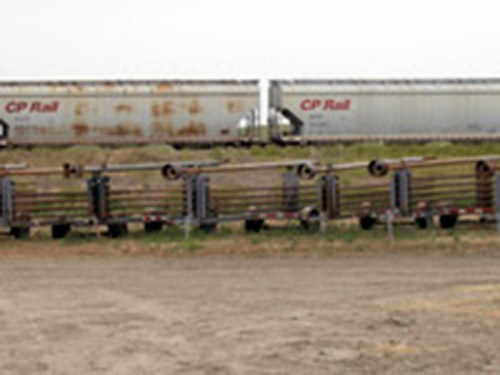 Oil Patch Alberta | Oilfield Division | Weir Construction Ltd.
Weir Construction Ltd. provides specialized mobile dry and wet steamer/boiler and Hotsy services to the oil patch in Alberta and Saskatchewan at this time, but we plan to provide our services to B.C. in the near future. 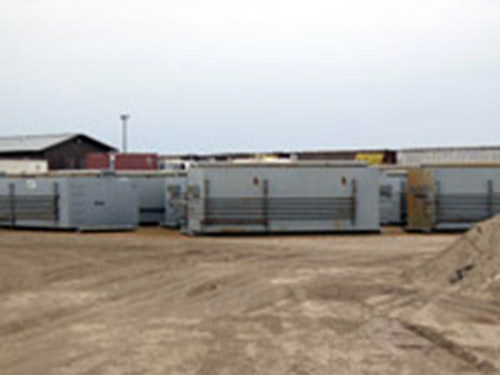 Services include thawing lines, tanks, vessels, etc., also cleaning & thawing well heads & tanks with our Hotsy/Steamer. All our boilers are all certified by ABSA every year. Our operators are also trained and certified by ABSA. The dry boilers are sized from 30hp up to 60hp, while the wet Hotsy, are rated from 343,000/BTU/Hr. to 830,000/BTU/Hr. Our Services are available 24 hours a day – 7 days a week. 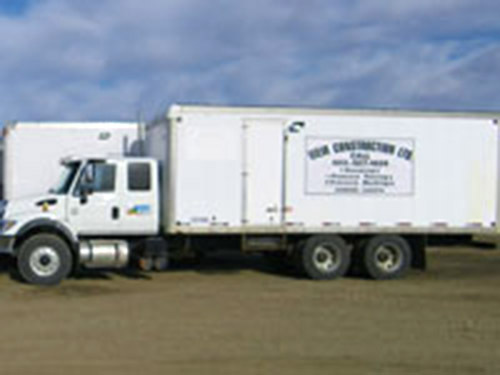 Weir Construction Ltd. provides fracturing blow back, flare stack rentals, tank relocation, pressure testing and flaring services to the shallow gas industry in Southern Alberta, from its Dunmore, Alberta base. Our equipment includes all necessary valves, fittings and piping to handle blow back of water based fracturing fluids and sand on shallow gas wells. Choke tubes, beans and flare stack can be included as required. We have implemented a Job Specific Safety Program designed for this type of service, specifically designed for our company. To our knowledge, we are the only firm implementing this type of training for our employees. Along with this program, our employees. Along with this program, our employees also have First Aid; WHMIS; Ground Disturbance: H2S; Transportation of Dangerous Goods tickets. For this type of work, we recommend two (2) man crews. Should you want to discuss our work with any of these companies, we can provide names of contact people. We look forward to doing business with you.